Well where do we go from here? We thought the beating from Bournemouth was as low as we’d sink, but it turns out there are new depths to plumb. Chelsea were eviscerated by Manchester City yesterday, and understandably fans got heavily stuck into the players on social media. At this stage we’re happy to just laugh about it, there’s not much point getting angry. We could be taking a few more of these thrashings before the season is out, so let’s try and keep our blood pressure reasonable for now. At least we got some good memes out of it all, right? "How many goals did you concede against Manchester City ?" 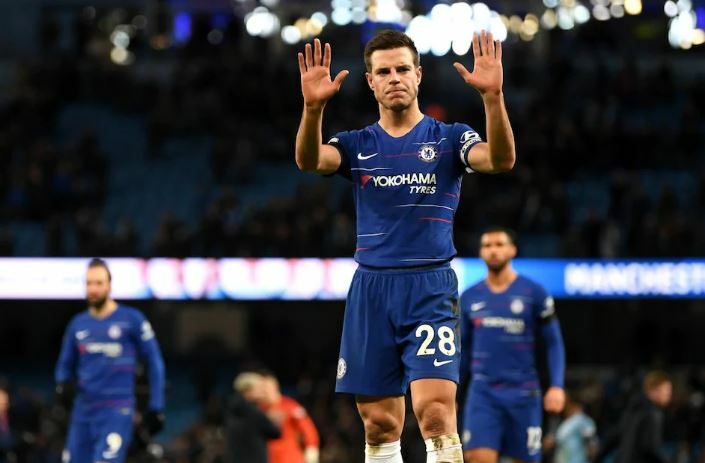 What does Azpilicueta bring to the table as a captain? Interested in any opinion. Really wonder what would have happened if Jorginho joined City like originally planned.. might be the most appreciated midfielder in the world right now. Instead, he gets blamed for everything at Chelsea because of his relationship with Sarri. Maurizio Sarri has swapped Ross Barkley and Mateo Kovacic 19 times this season! Sounds like one of those suggested subs on FIFA that you make because you're bored, rather than because they actually change anything. AC Milan best decision so far was letting Higuain go. He’s shambles. Perhaps it’s time to sub Sarri off.